is a spiritual community geared toward awakened beings looking for a more conscious and purposeful life. 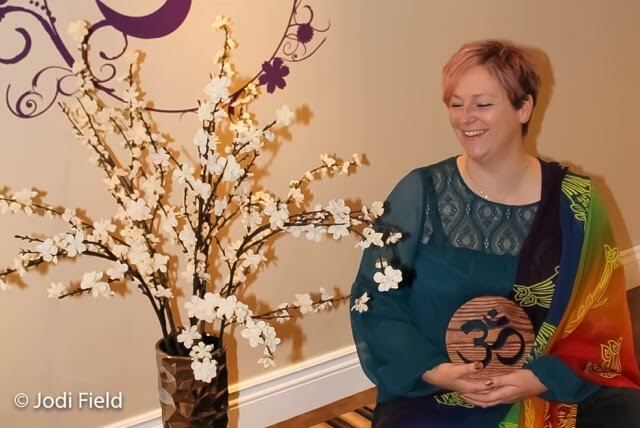 Our studio offers each individual a safe space to heal, to develop a deeper awareness of their mind, body, spirit connection as well as the opportunity to explore the infinite possibilities of a thriving life. Embrace the possibilities today! ~Namaste~. Soulful Monday Meditations are 3 week courses designed specifically to teach you about the Universal Laws that help us co-create our most abundant life. Only 10 spaces Available! !…Register today! This half day mini retreat is the perfect way to pause from the everyday and reconnect with your authentic self. There are 6 sacred spaces waiting for 6 shining souls! (**ONLY A FEW SPACES REMAINING!!) Click here for more details! Self Care for our mind, body and spirit is a crucial component for a balanced and healthy lifestyle. 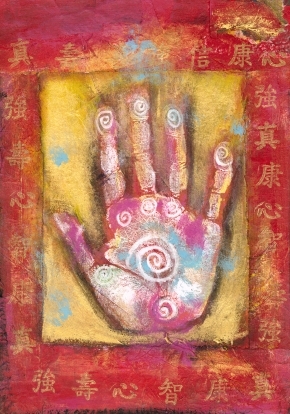 This spring come and pamper yourself with a Rebalancing Reiki Session or a Rejuvenating Foot Reflexology Treatment.